Is the Grass really Greener… ? No, not really but it’s fun to check. 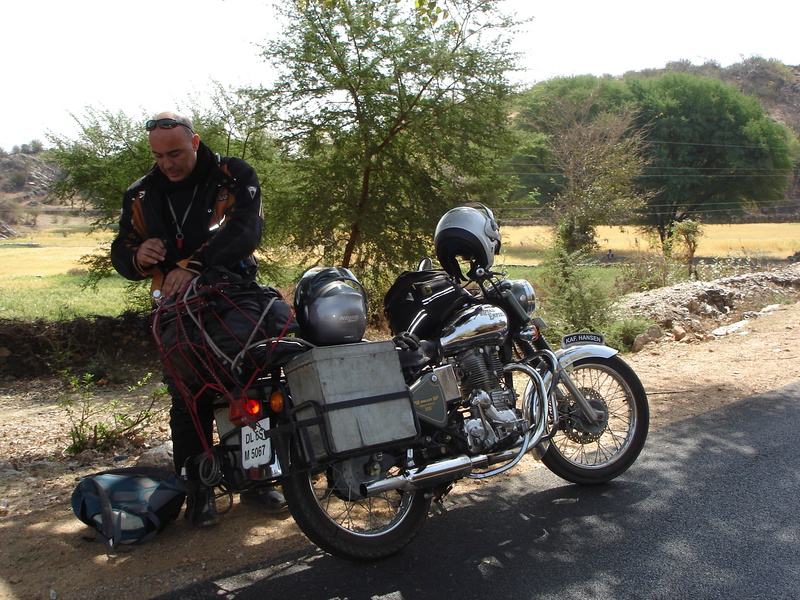 Passionate with life in general I traveled around the world mostly by motorcycle or four wheels drive vehicle. From my birthplace in France where I discovered Europe and Africa to the Far East Asia, the islands of Oceania or even the remote land of what was then Russia. I drove on most of my trips and if the road of India or the traffic of China didn’t bring me my best days I for sure enjoyed every single experience. My last adventure was in 2011 when I left for over 7 month and drove 25000 miles around South America crossing 12 countries and all that for the fun of it. From small weekend trip to a journey around the world I can help you and answer many questions , the world is getting smaller and it is easier than we think . Maslenitsa : Bye Bye Winter !